Pilot a spaceship and rule the stars! Explore the vast reaches of space. Battle others for control of the galaxy. Welcome to the best free MMO game on the internet! Several hundred years in the future, scientific breakthroughs have brought on a golden age of space exploration. Amidst this booming new frontier, there is colonization, piracy, and wonder. Empires are forged and destroyed across epic space battles in the never-ending quest for glory. For a bold and cunning captain, the future is unlimited. 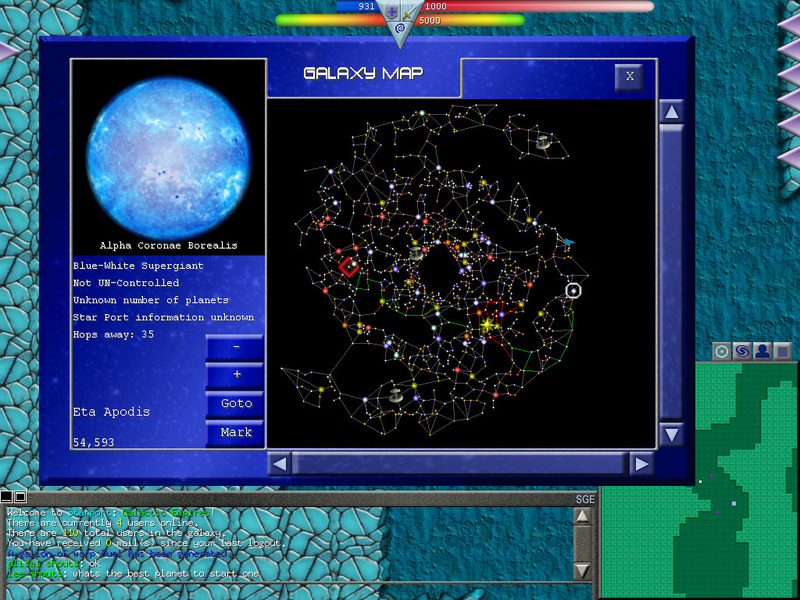 Starport is a massively multiplayer game meaning you play with and compete against many other players from around the world. Your life in the Starport universe will be filled with the excitement of battling other space captains for control of the galaxy, joining up with allies to run giant multigalactic corporations, and colonizing or invading vast new worlds to expand your empire. Crusader of justice or villainous space pirate? The choice is yours! The best part of all is that Starport is completely free to play. Download Starport now and start discovering the thrilling secrets of life in space right away! 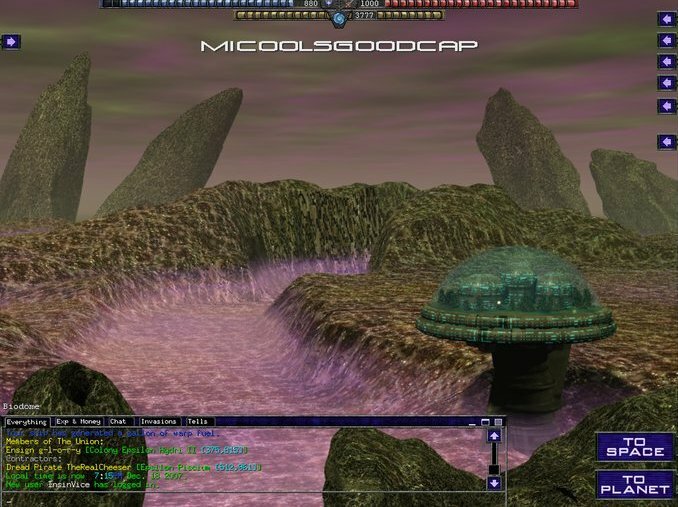 Check out all of the awesome Starport screenshots. Join the discussion on the official Starport forums.